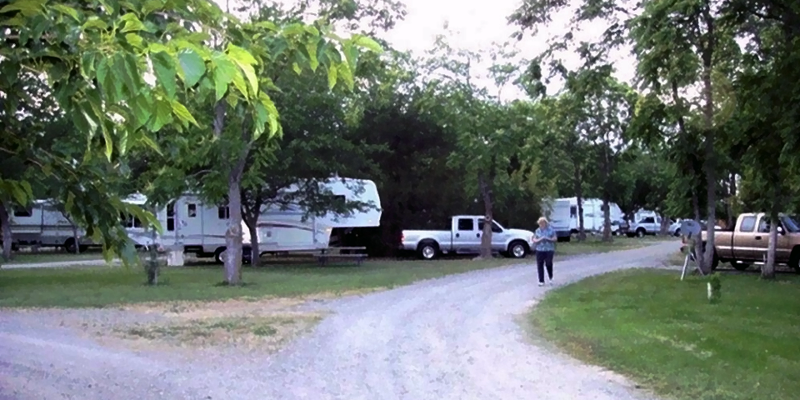 We always stay at The Parkway RV Resort and Campground during our Mini Stock, Mini Truck, Mini Mods, Hobby Stock, Wingless Sprints, Demo Derby, and Street Stock fall racing excursion to Sacramento Valley Speedway, over there in Orland, California. It’s so peaceful and quiet at The Parkway Campground, after a long day at our SVS races. There are always friendly and pleasant folks there too. Be sure to relax at their nice swimming pool, and around The Parkway Fire Pit at night. Have a cold one with the boys!